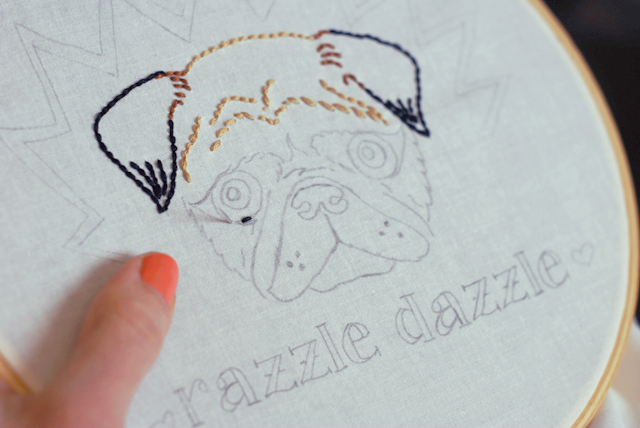 I finally started & finished Razzy's pug embroidery this week! Olive's has been hanging on the pug wall & poor little Razzy needed her own, too. Embroidery is such a fun little craft to do & so relaxing. 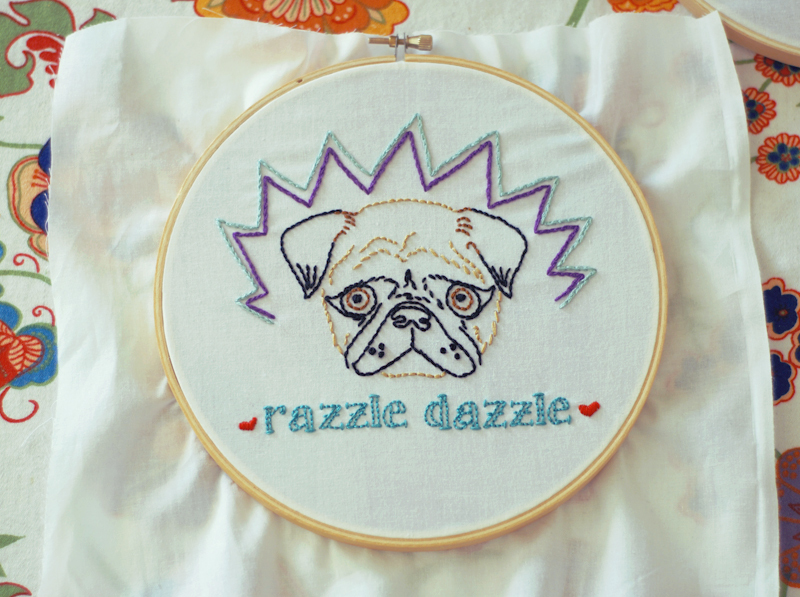 I used Sublime Stitching's pug pattern & changed it up a bit by changing the font & adding some dazzle. I have made the executive decision lately that I needed to take a little step back from my shop. It was definitely a hard decision to make & it's currently on 'vacation mode.' I'm not really sure what this means for the future, but I do know it means that I am going to refine & rediscover & hopefully get refreshed. I want to get away from the made-to-order side of things for awhile & work on some ready-made products. But most importantly, now that I have a job outside of the home, I want to make sure that my attention & energy when I am home is put to use in the right ways, at least right for me. This includes being able to spend time with my family, working out & working on my blog & fun, crafty diy's. If you have ever run a handmade business then you know that there is no start or end to your work day, its a 24/7 kind of thing, it lacks boundaries & it's so easy to get burnt out if you can't find the balance (which was always hard for me to find). I do feel incredibly lucky & loved every second of it when I was doing it but it's time now for me to step back for a bit & re-evaluate & hopefully get refreshed & come up with new, exciting ideas. Ya! Take some time to yourself and don't feel bad about it for a minute! You deserve it! 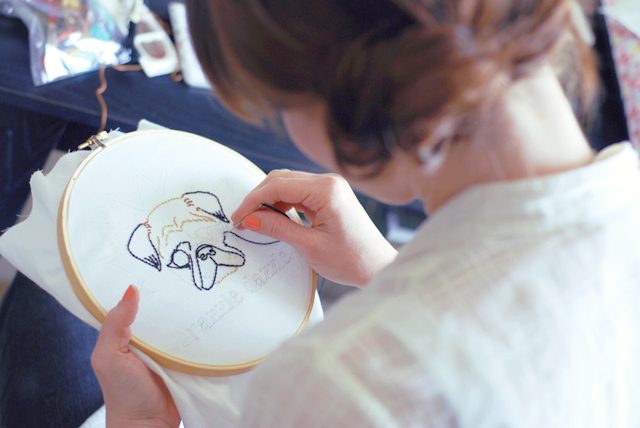 I'm in amazement over those embroidered puppies! WOW and ADORABLE! Did you follow any sort of pattern or just make this up? 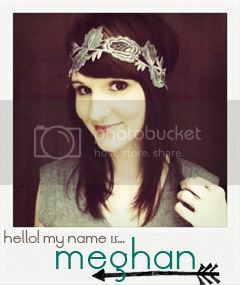 I want to make one! It's so important to enjoy life b/c it goes by so fast. Have fun & enjoy! I have been wanting to learn how to embroider so bad. That looks like the perfect project to get going. 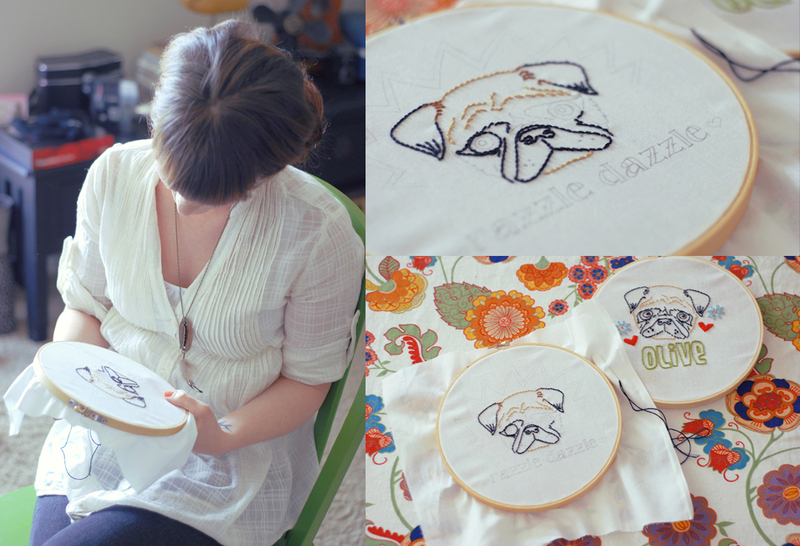 Plus who doesn't want a cute little embroidery of their pup?